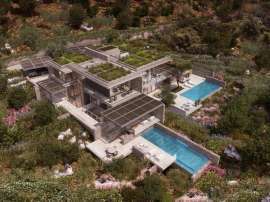 Ultra-modern villa overlooking the green valley in walking distance to the beach. A view of the valley and gardens. Offers from 1+1 to 3+1. Offers from 1 + 1 to exclusive villas. Rich infrastructure: aquapark, indoor and outdoor swimming pool, fitness, hammam, sauna, spa and beauty salon, restaurant, bar and cafe, jacuzzi, playground, yoga, music room, the technical staff. 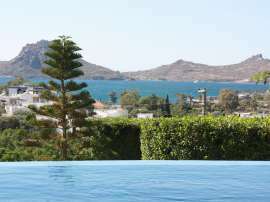 Villa with magnificent sea view in Bodrum. 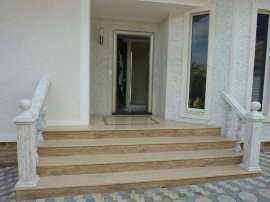 Luxury villa with private beach and facilities 5 star hotel adjacent to the world famous people. 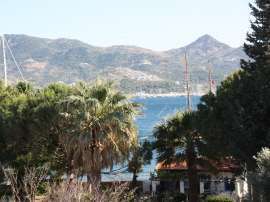 Resting place of Turkish and international celebrities. 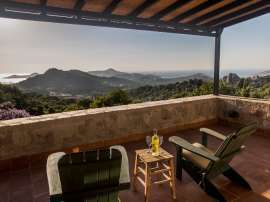 Authentic stone villa with a big garden and a gorgeous view. 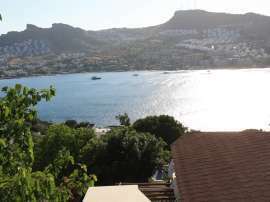 Large plot 5000 m2 with fruit trees. 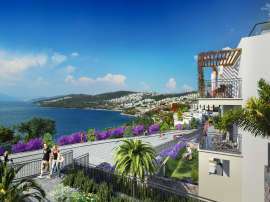 Exquisite new project of luxury real estate for sale in Bodrum. Amazing views of the Aegean Sea. Modern design by famous architect.